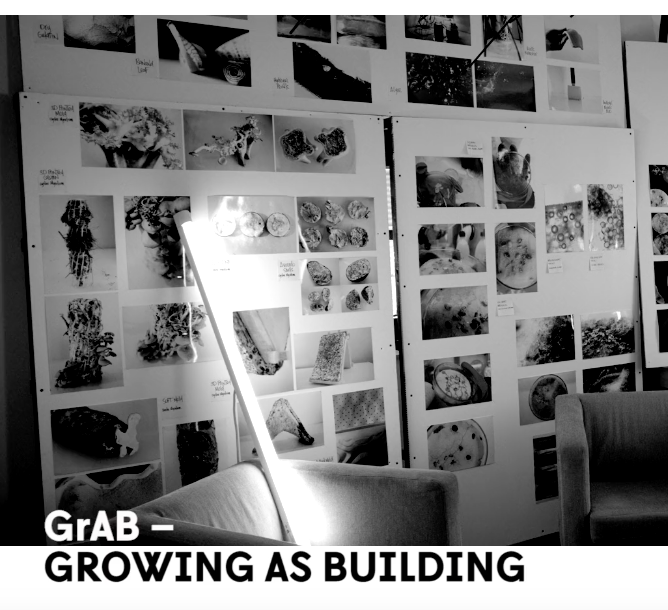 GrAB focuses on dynamic growing architecture that can adapt to its environment and to the needs of its users through constant evolution. 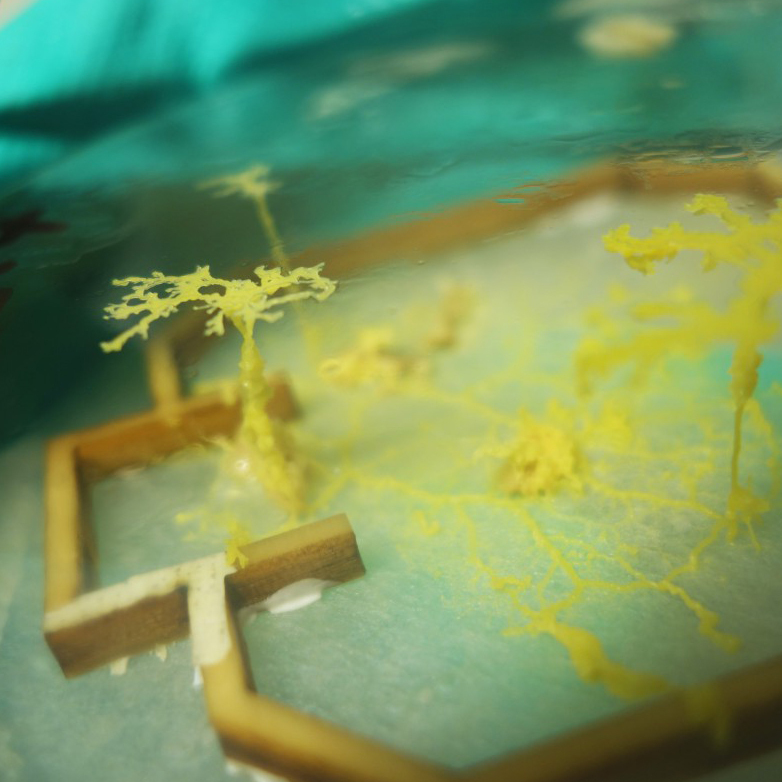 Similar to the previous project “Biornametics”, biological developmental systems undergo a transfer process to architecture and art. Methods from biomimetics are employed, performing strategic work with role models from nature. In particular, specific biological growth principles are investigated in detail. - a house that can decompose itself once it has reached the end of its life cycle. A biolab serves as an experimentation platform where work is carried out with organisms and technologies on a laboratory scale. 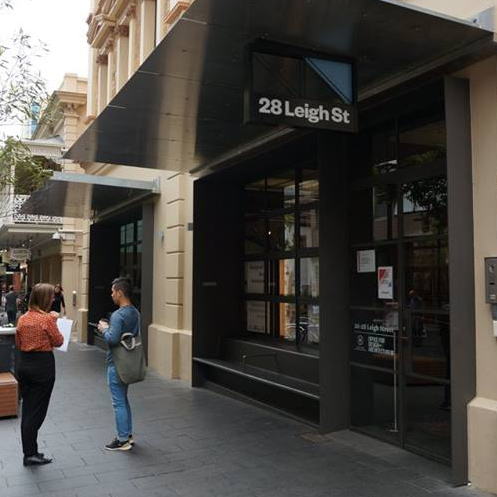 The principles identified there are translated into exemplary architectural concepts.